is one of the leading German manufacturers of diamond tools with worldwide business relations for more than 40 years. One of the company targets is the ongoing research and development in the area of diamond tools. 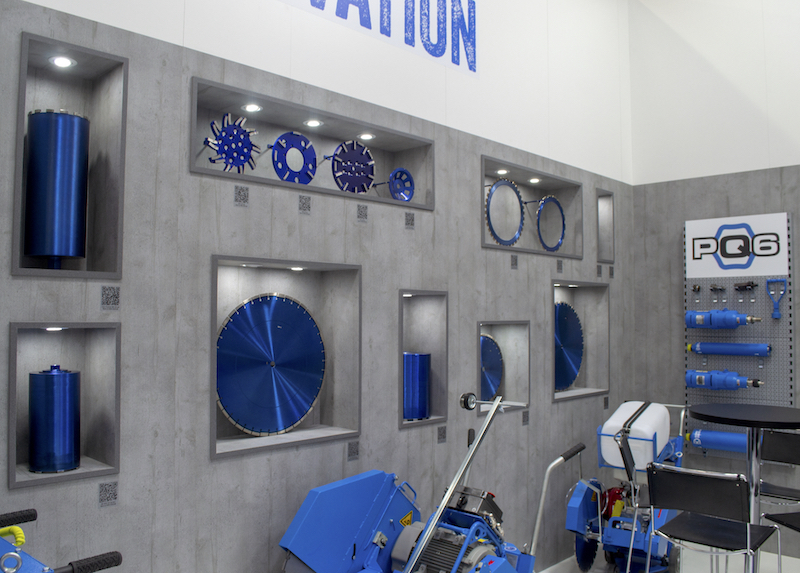 shows straight away our idea – CORE competent – of business in the area of diamond tools for stone and construction applications.Next to this you will find as well in the brand name the association with CORE-drilling. This provides the basis for a longterm and trustful partnership with distributors. quite down-to-earth for the confession of the production location Germany – DEUtsche DIAMantwerkzeuge (German diamond tools). Made in Germany is an obligation to us as a mid-size company. 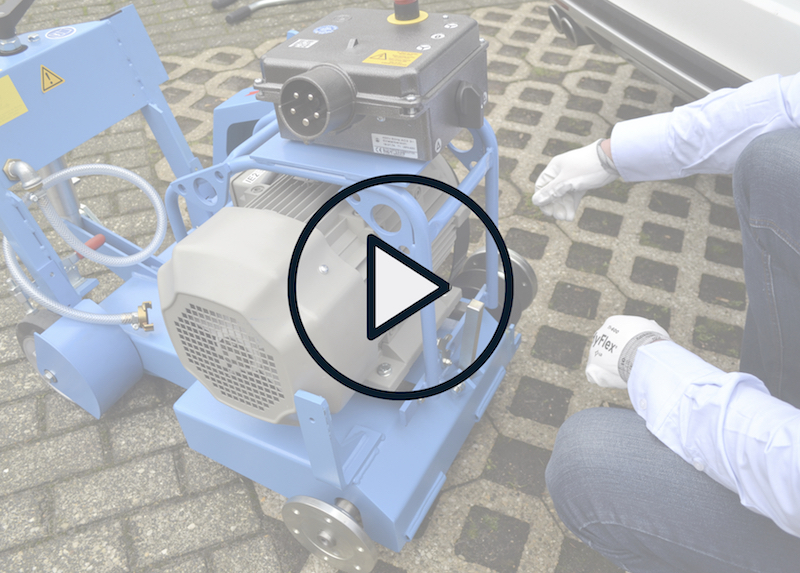 We develop and produce the biggest share of our tools in Hövelhof. is our very well qualified and trained employee’s team. At KERN-DEUDIAM in Hövelhof highly qualified and skilled workers develop perfect products in deep discussions with the representatives and professional drilling- and sawing companies to provide the best solutions for all applications. and the best available raw materials are essential for our success. An intensive research and development is our base for the continuous improvement and development of new innovative tools. most important targets. Quality can be seen and measured in our products. is standard just like a fast delivery in time. Next to this you can always request our sales people via phone or on site. To come up with a solution for your problems is our target. the complete support in the area of marketing to present, i.e., our products well and interesting. Next to this we are looking on national and international exhibition for contacts with end users as well to support our distributors. Learn more by watching our video trainings. Find upcoming trade show dates here.